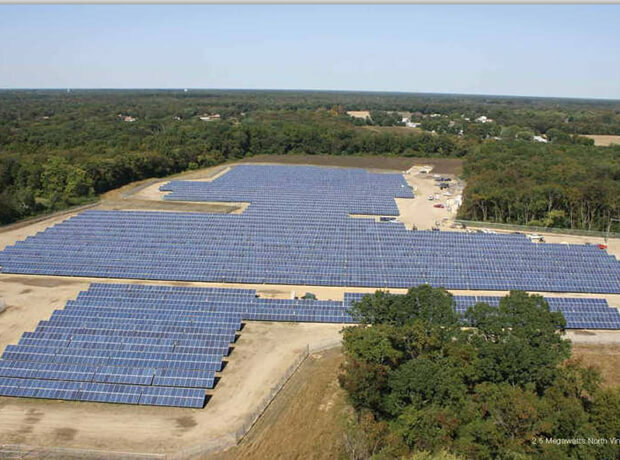 7 MW AC located in Vineland, NJ. 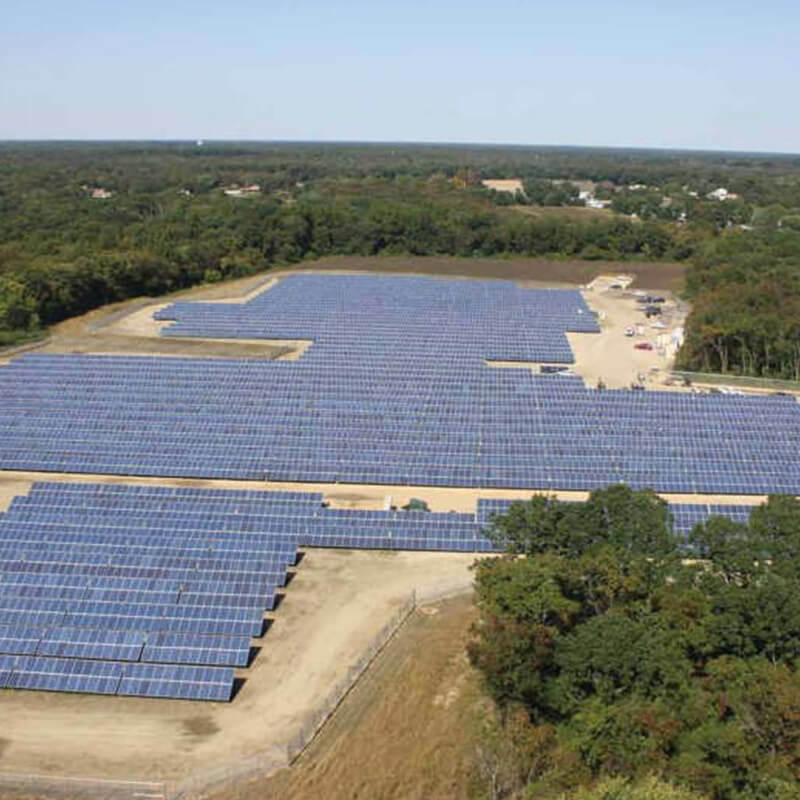 Community Energy Solar developed and arranged for the construction of the 4 MW (AC) West Vineland Solar facility in conjunction with Vineland Municipal Electric Utility (VMEU) and Constellation Energy Group. The energy is sold to the VMEU through a 25-year power purchase agreement. West Vineland Solar has been online since 2011. Energy is also sold to the VMEU through a 25-year power purchase agreement for the 3 MW AC North Vineland Solar facility. North Vineland Solar has been online since 2011. Serves as an early example of utilities taking the lead to provide community friendly clean energy. Used low impact processes to reduce emissions during construction.